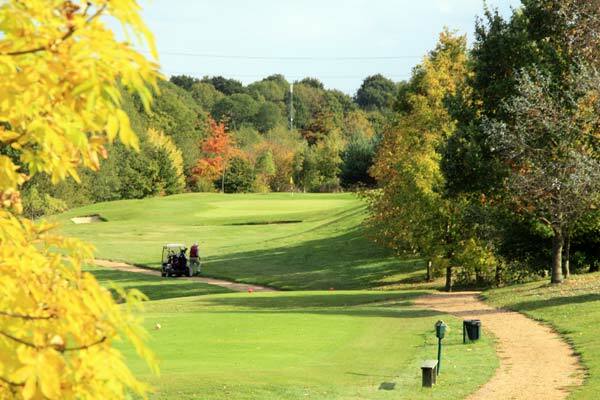 ‘Award Winning’ Colne Valley Golf Club in Earls Colne offers outstanding facilities for all occasions. Nestling in the heart of four historic villages which date back to Celtic times, Earls Colne is the largest of ‘The Colnes’. 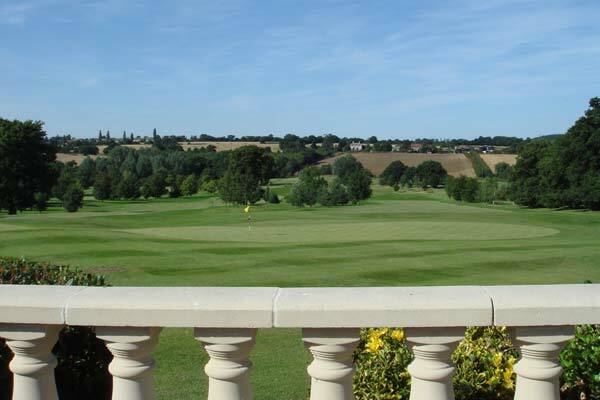 With the River Colne meandering through the golf course, this picturesque parcel of tranquil countryside is an idyllic setting for golf, weddings, corporate events and private functions. 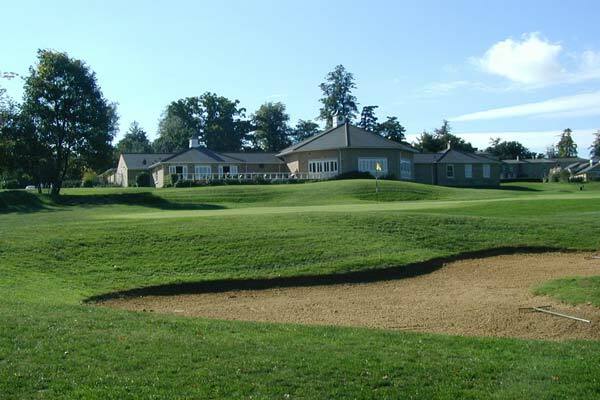 Our 18 Hole Par 70 (SSS71) parkland golf course was constructed in the last decade of the 20th century and has now matured, with its full specification USGA greens providing all year golf from tee to green. With breathtaking views, this stimulating course offers players the ideal location to perfect the game. 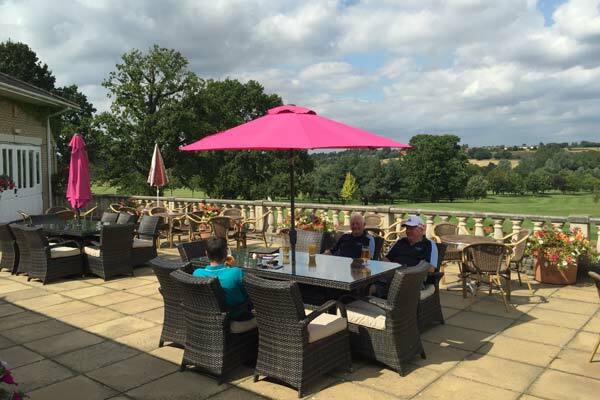 Overlooking the 9th and 18th greens, our renowned clubhouse is the perfect venue to relax and unwind during your visit to Colne Valley. Established in 1991 the club is already recognised as a venue of outstanding repute. 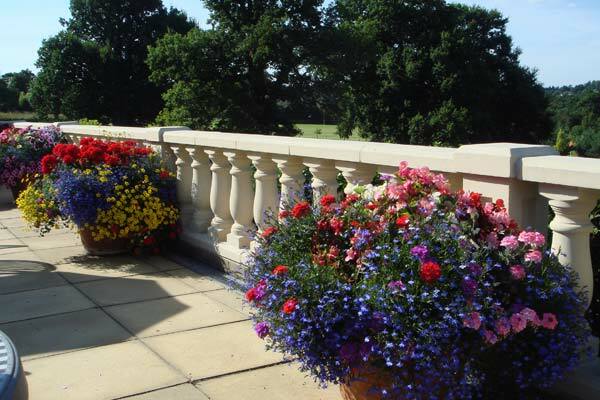 Boasting one of the largest function rooms in the area, the modern clubhouse is efficiently managed by our experienced team of staff, who work tirelessly to ensure the highest possible standards. Catering for up to 300 guests we have services to offer everyone. From business meetings to elaborate banquets, golf days to weddings, we will exceed your expectations. Email info@colnevalleygolfclub.co.uk or call us on 01787 224343 for more details. We are all dedicated in our commitment to provide our members and guests with the ultimate experience. So why not visit us, and we will share our secret with you.